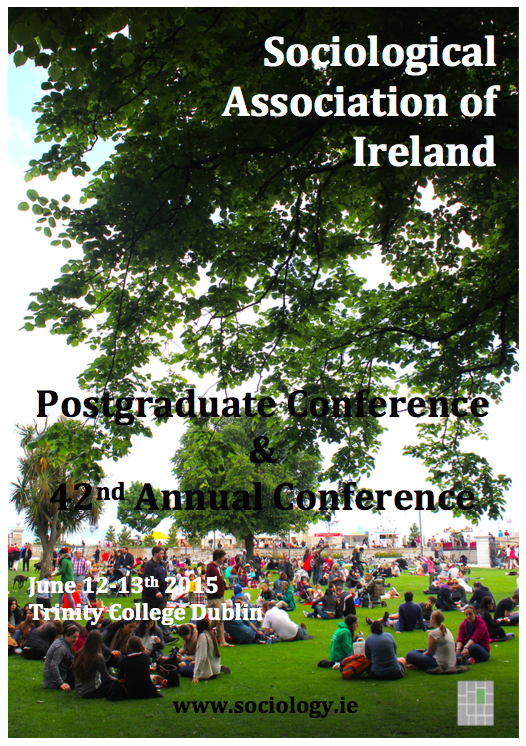 The Sociological Association of Ireland holds two conferences each year, the SAI Annual Conference and the SAI Postgraduate Conference. 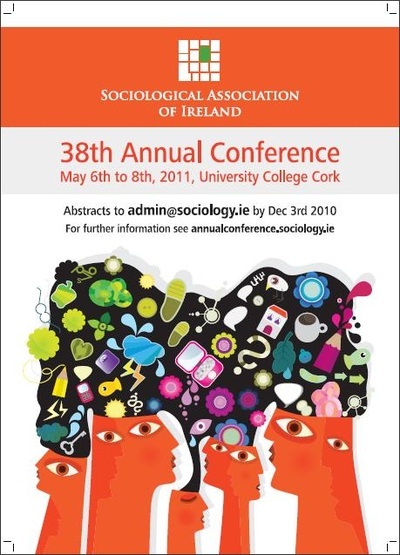 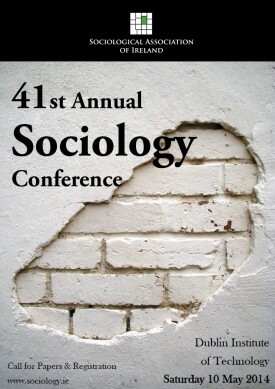 The annual conferences are important fora to keep informed about research conducted by sociologists working in Ireland (and by sociologists writing about Ireland). 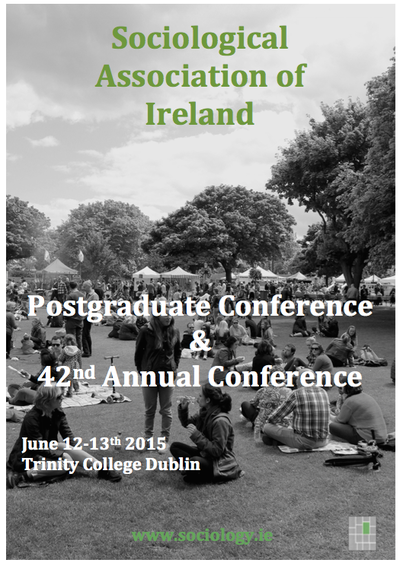 Details of both can be found by going to the SAI Conferences tab above and selected the appropriate conference tab. 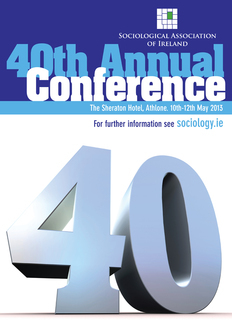 We also hold occasional further conferences on special topics.